Two yachtsmen were rescued by the Amver ship Brodiaea after their 36 foot sailboat Chapter III became demasted and disabled 230 miles north of San Juan, Puerto Rico on Monday, February 17, 2014. U.S. Coast Guard rescue personnel in Miami, Fla. received the initial notification from the sailboat and notified rescue authorities at Sector San Juan. Sector San Juan used the Amver system to locate the Cayman Island flagged Brodiaea only 70 miles from the disabled sailboat. Captain Li Guangzhao immediately turned the general cargo ship to the distress location. "We see them on our radar," reported the captain of the 580 foot ship as it approached the disabled sailboat. "We sent our first mate to assist in the transfer," Captain Guangzhao continued. Two sailors were transferred to the cargo ship but not before one of the survivors fell into the water. He was quickly recovered by the crew of the Brodiaea and treated for shock in the ship's infirmary. There were no serious injuries to either survivor. The sailboat was marked as a hazard to navigation and left adrift. The survivors stayed aboard the Brodiaea until it reached port in New Orleans. The M/V Brodiaea, managed by Escobal Japan Ltd, enrolled in Amver on February 1, 2010. 22 more ships have entered service with the Amver program. What sort of ship enrolled in Amver? 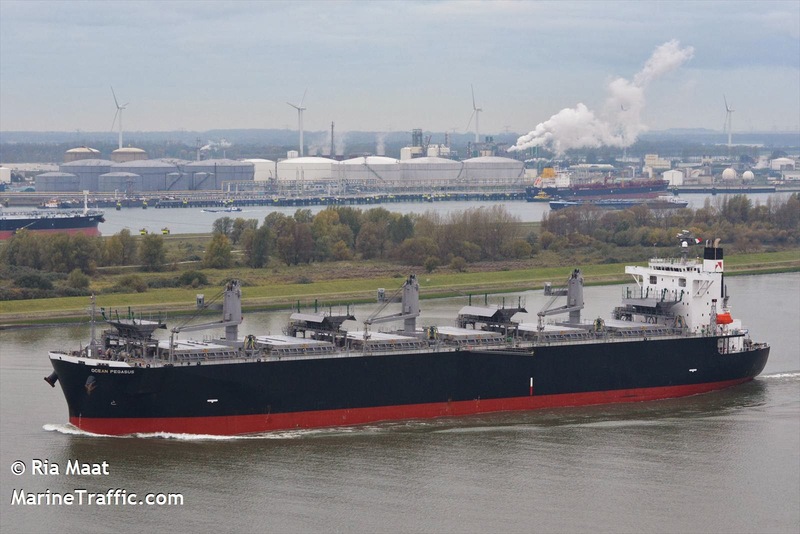 Last week two container ships, three general cargo, three tanker/specialty tanker, one supply ship (ORSV), 10 bulk carriers, one specialty service, one specialized cargo, one research vessel joined. Help us welcome them. As winter lumbers along there is one thing you can be sure of. Yes, the return of spring is one thing, but the other is the fact ships will continue to be enrolled in Amver. 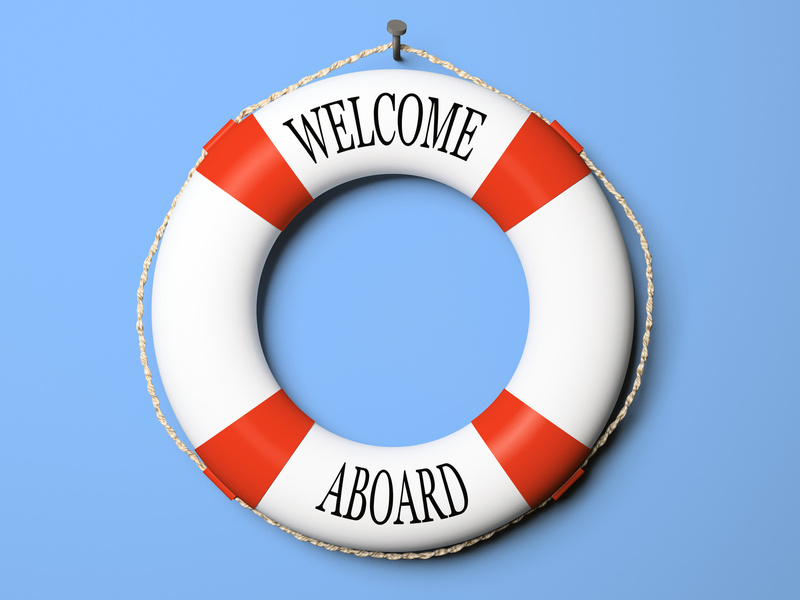 Help us welcome the 16 newest members of the Amver safety network. How can someone on a ship enroll in Amver? It's simple, as demonstrated with this video. Once your ship is enrolled, you can begin reporting immediately. We appreciate it too. In 2014 your participation has helped save 32 lives. Not bad! Who helps us save lives at sea? Ships like the ones listed here. An Amver participating wood chip carrier rescued a young boy and man after their 14-foot skiff was swept out to sea near the Namoluk Atoll in the South Pacific Ocean on Sunday, February 2, 2014. At 9:41 a.m. Monday, rescue authorities at the Coast Guard Sector Guam Command Center received a report from Pan-Pacific Education and Communications by satellite of a skiff that had been swept out to sea in the high tide and poor weather near Namoluk Atoll, Chuuk. They had paddles but no motor and minimal food aboard the vessel. Coast Guard authorities in Guam notified the Federated States of Micronesia (FSM) Maritime Surveillance Advisor, FSM Search and Rescue Coordinator, Chuuk Search and Rescue Liaison, U.S. Embassy in Pohnpei and the Coast Guard Joint Rescue Coordination Center in Honolulu. 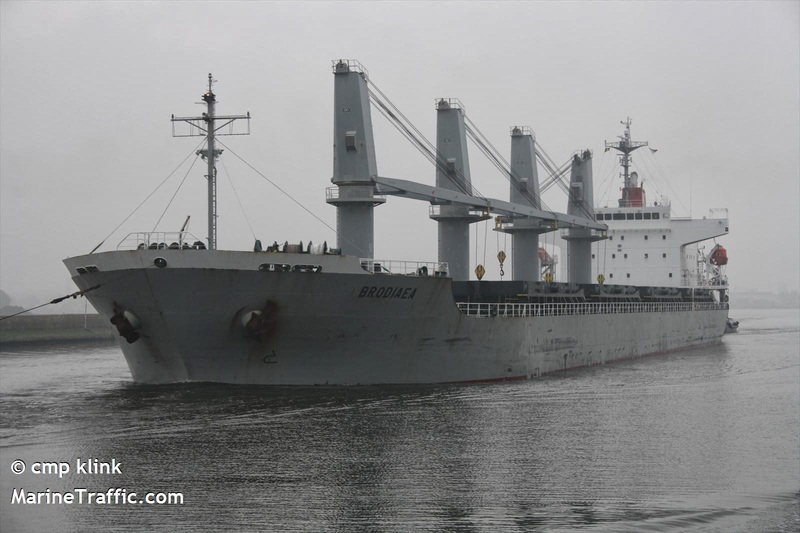 The Amver system was also queried and the Amver participating 656 foot wood-chip carrier Ocean Pegasus was diverted, along with another Amver ship, to search for the missing skiff. A Coast Guard rescue aircraft from Air Station Barbers Point on Oahu and a Navy P-8A Poseidon from Kadena Air Base in Okinawa also participated in the search. Tuesday, February 4, 2014 the Ocean Pegasus located the skiff and safely rescued the 44-year-old man and nine-year-old boy. The two survivors remain aboard the Marshall Island flagged ship and are reported in good health. The Ocean Pegasus, managed by Hachiuma Steamship Company of Kobe, Japan, enrolled in Amver on October 13, 2008. It's that time of the week to recognize the latest vessels that enrolled in the Amver system. 25 more ships have pledged to ensure no call for help goes unanswered. Please help us welcome them.